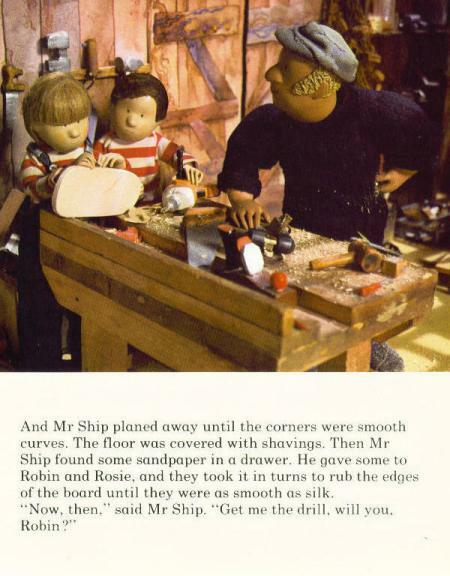 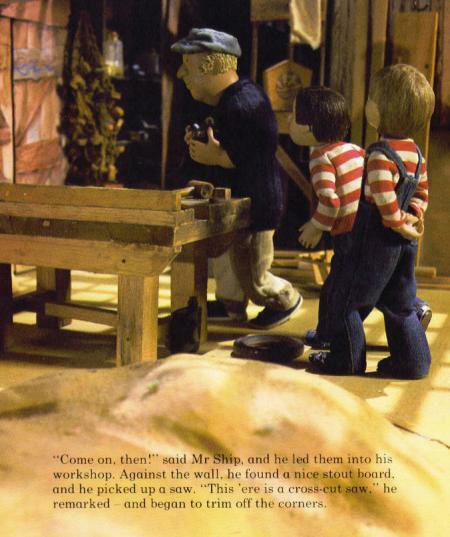 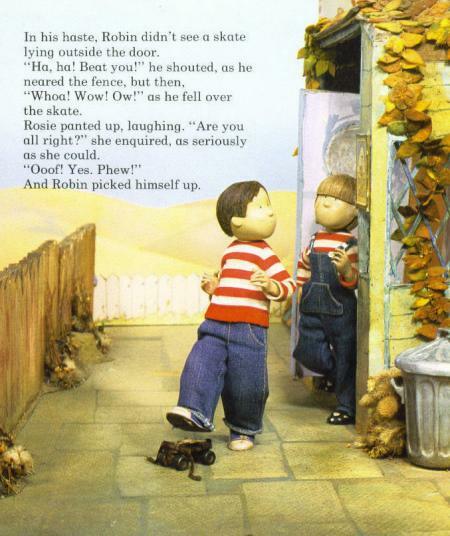 Story by Brian Trueman (from the Cosgrove Hall series), characters designed by Bridget Appleby and backgrounds drawn by Avril Turner. 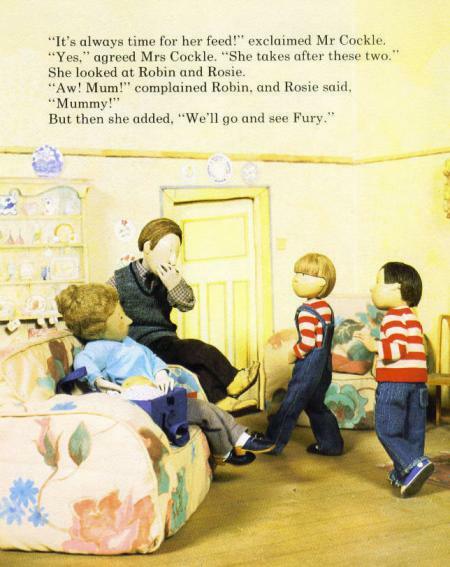 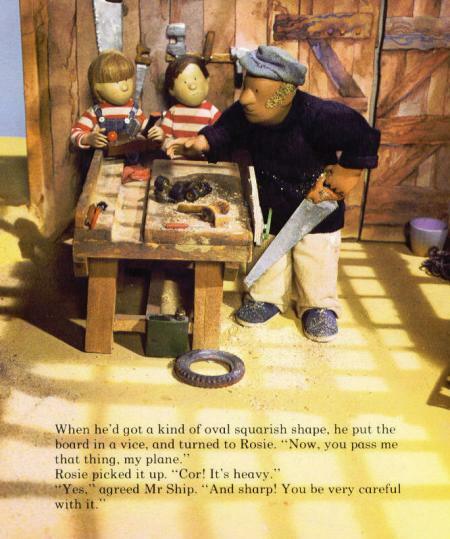 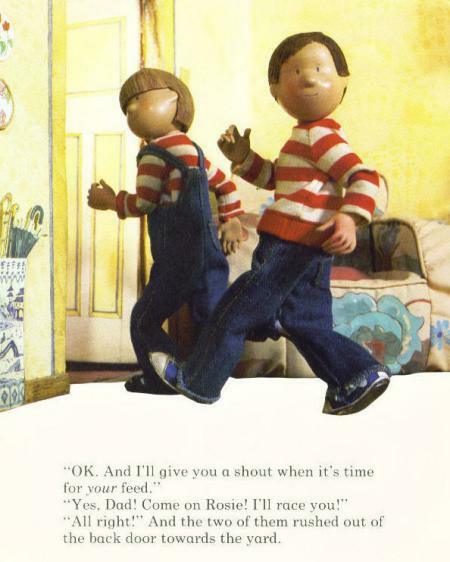 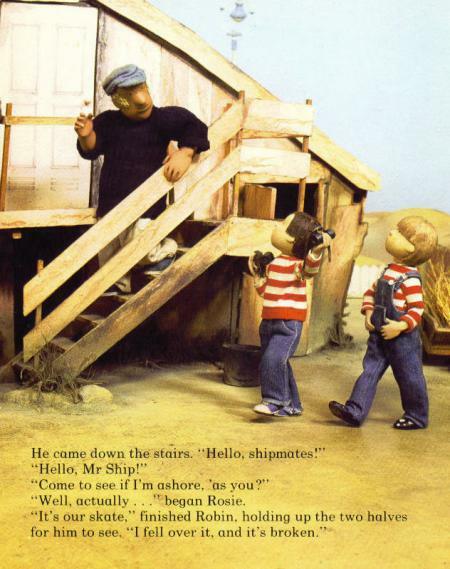 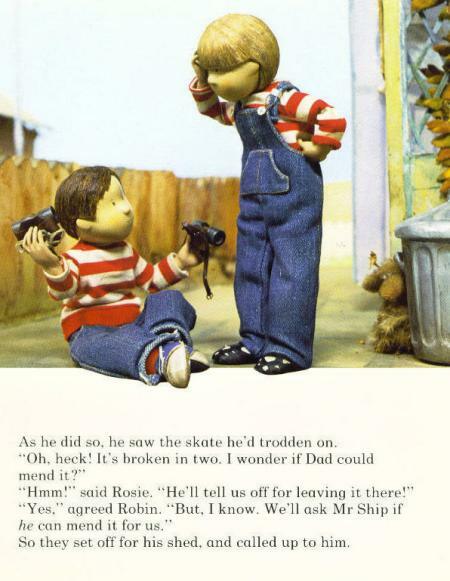 Several books were produced to accompany the continuing adventures of Robin and Rosie in "Cockleshell Bay." 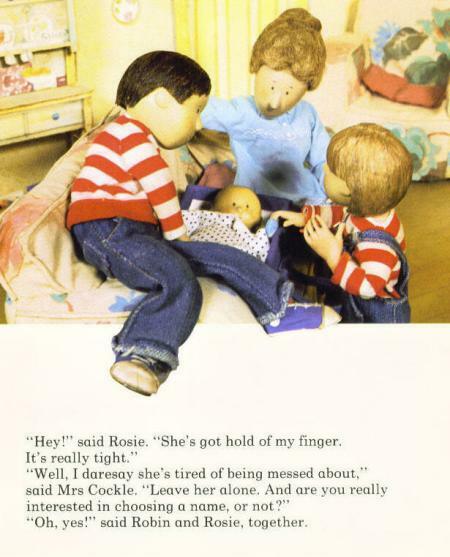 Titles in the series included:"Bucket and Spade", "Lost and Found", "Dressing Up", "The Pirate Seagull", Robin and Rosie's New Room", "The Pirate King", "Ostriches and Obstacles" & "A Name for Baby Cockle." 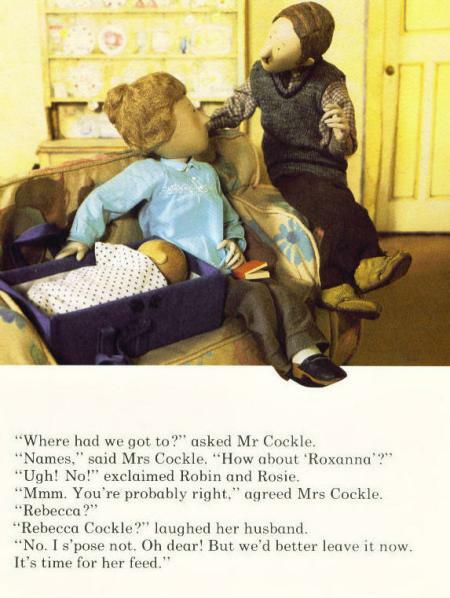 I have finally got hold of one of them called "A Name for Baby Cockle. 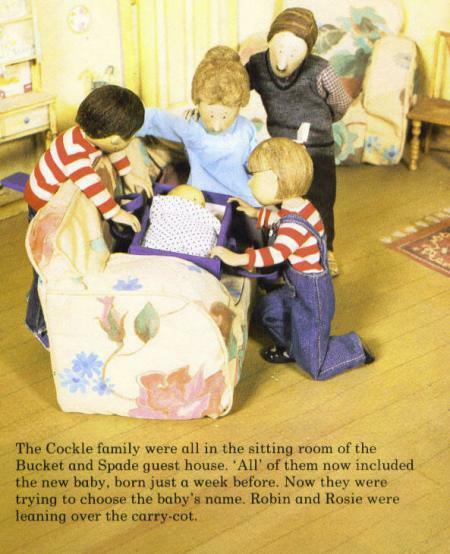 "A new arrival in the Cockle family causes quite a problem when it comes to thinking of a suitable name. 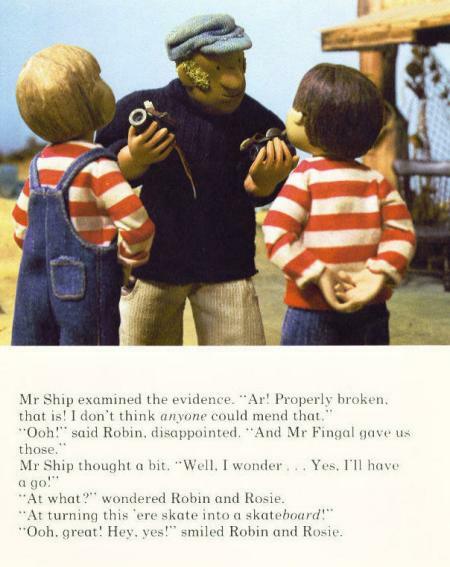 That is until Robin and Rosie get on the case.